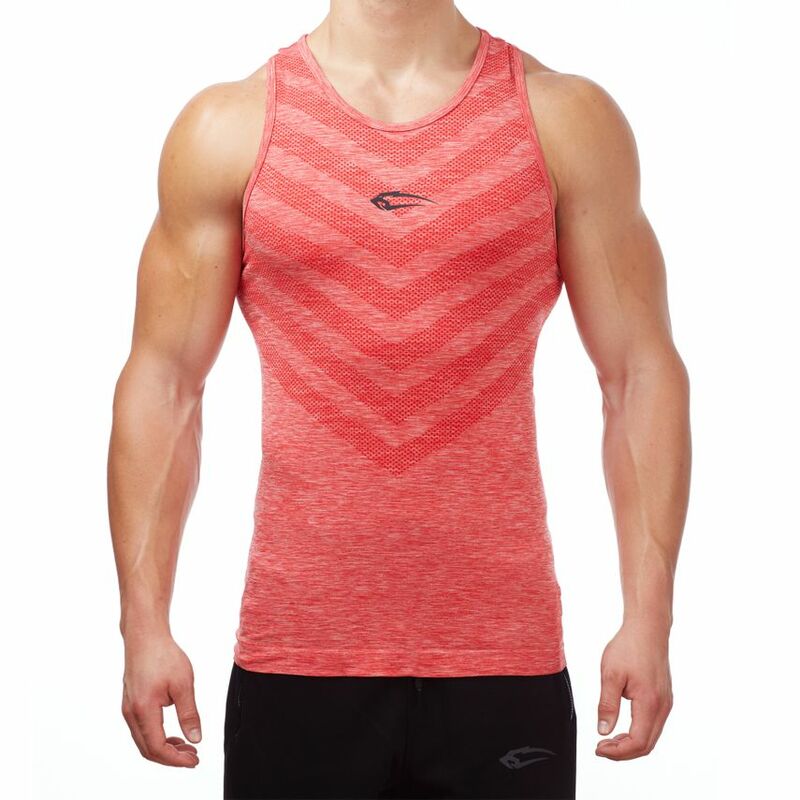 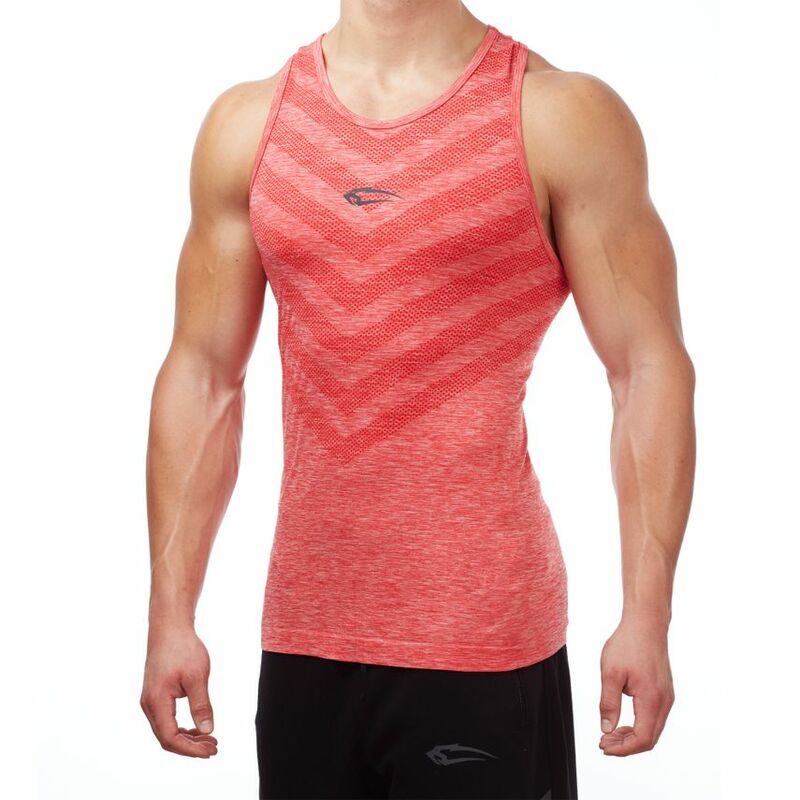 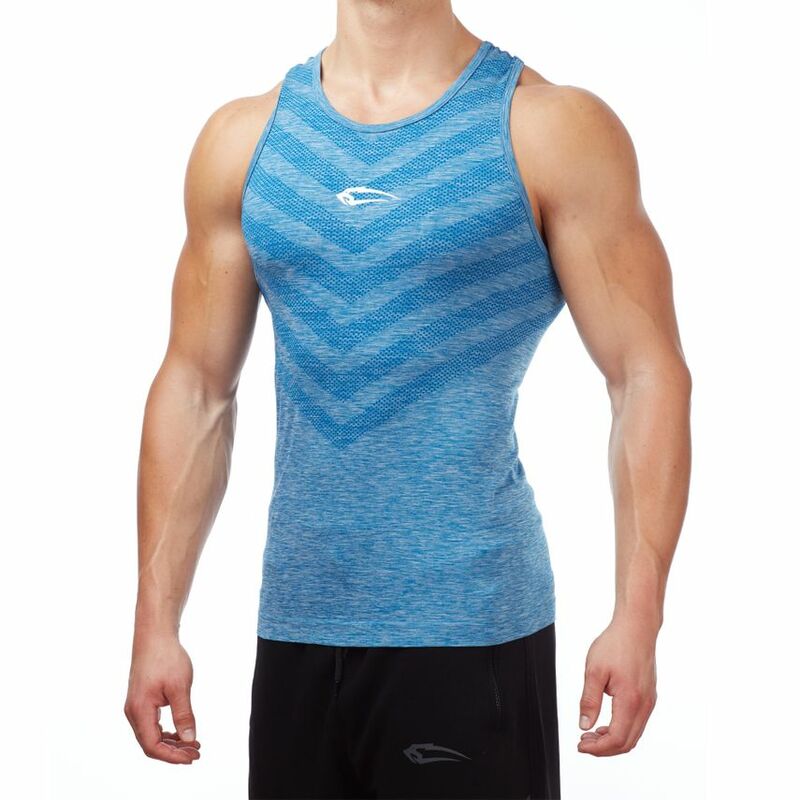 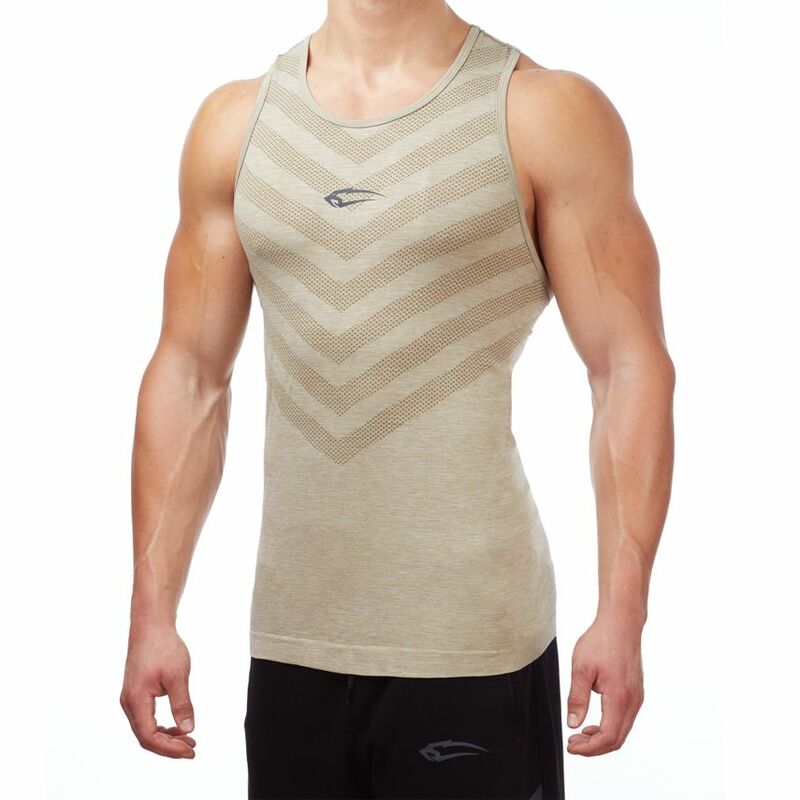 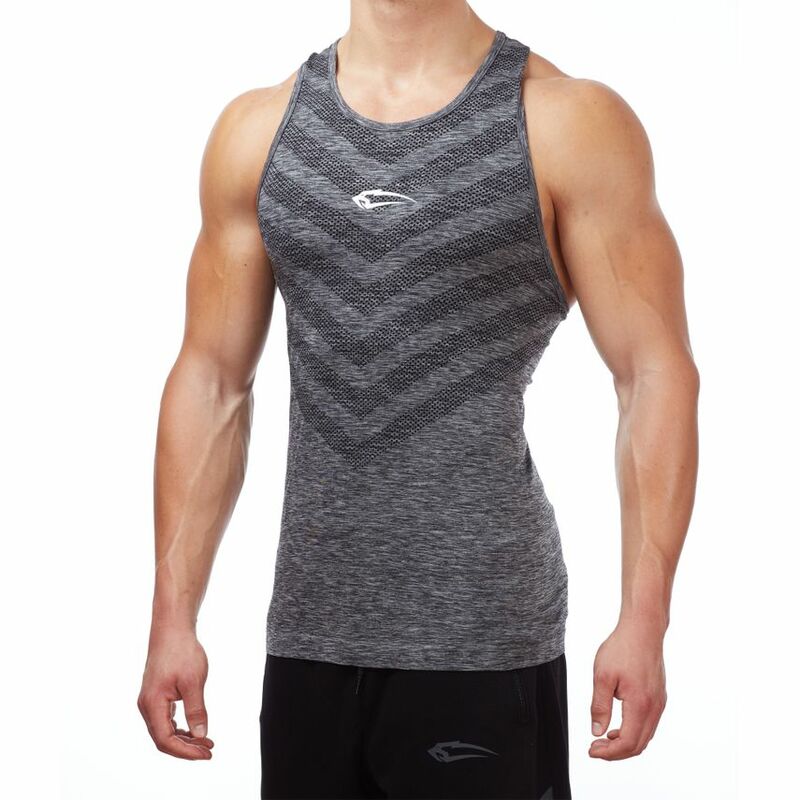 Let me introduce to you the Tank Top Glory from the new Seamless Velocity Collection! 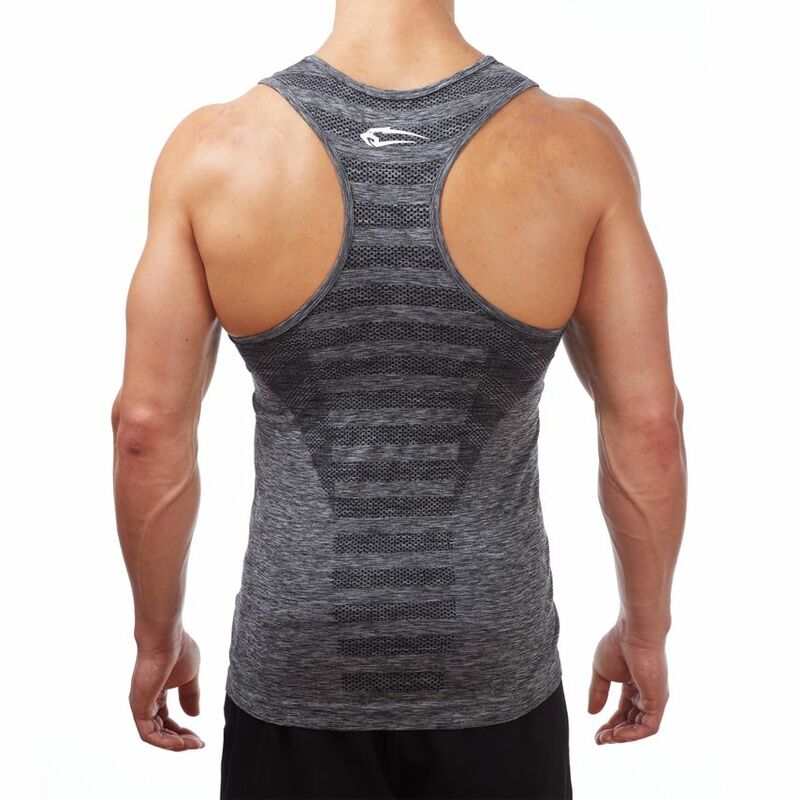 With this seamless masterpiece you are perfectly equipped for every workout. 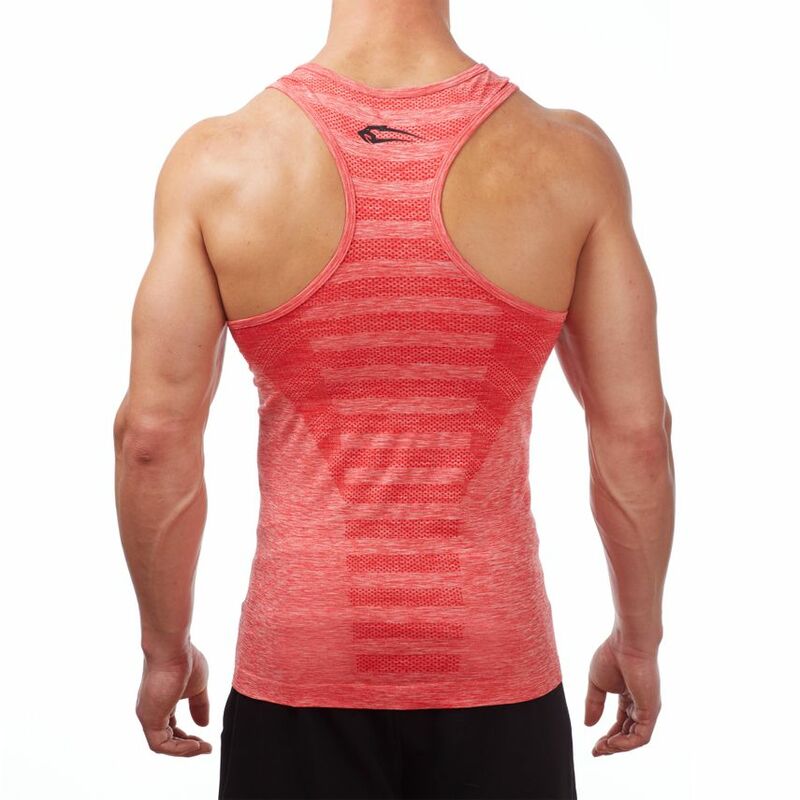 The tight fit and the incredibly soft, elastic material emphasize your muscles and give you a super casual look. 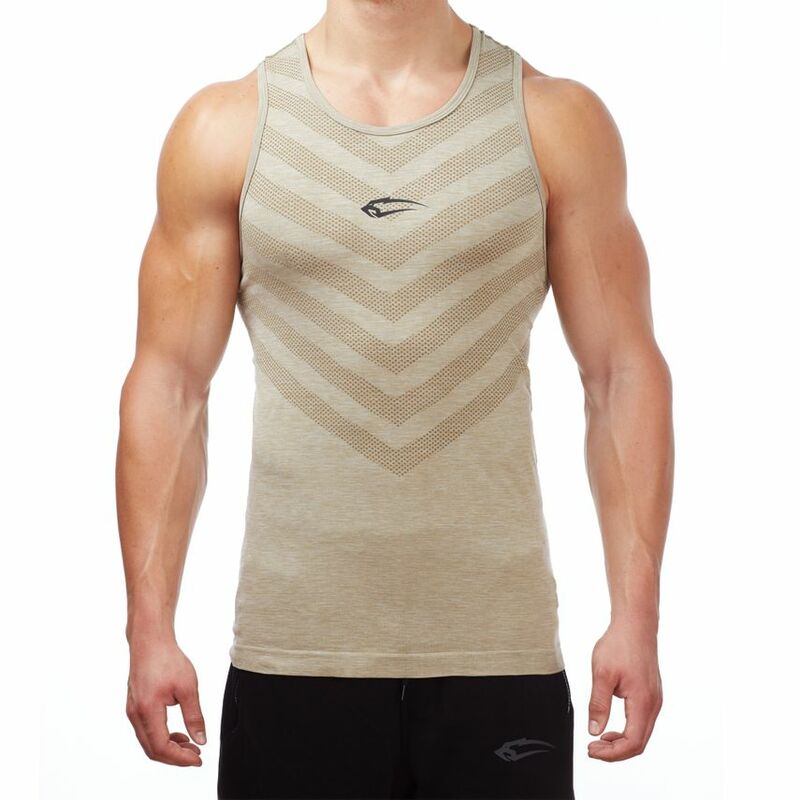 The classic cut and timeless look make you an absolute eye-catcher in your gym. 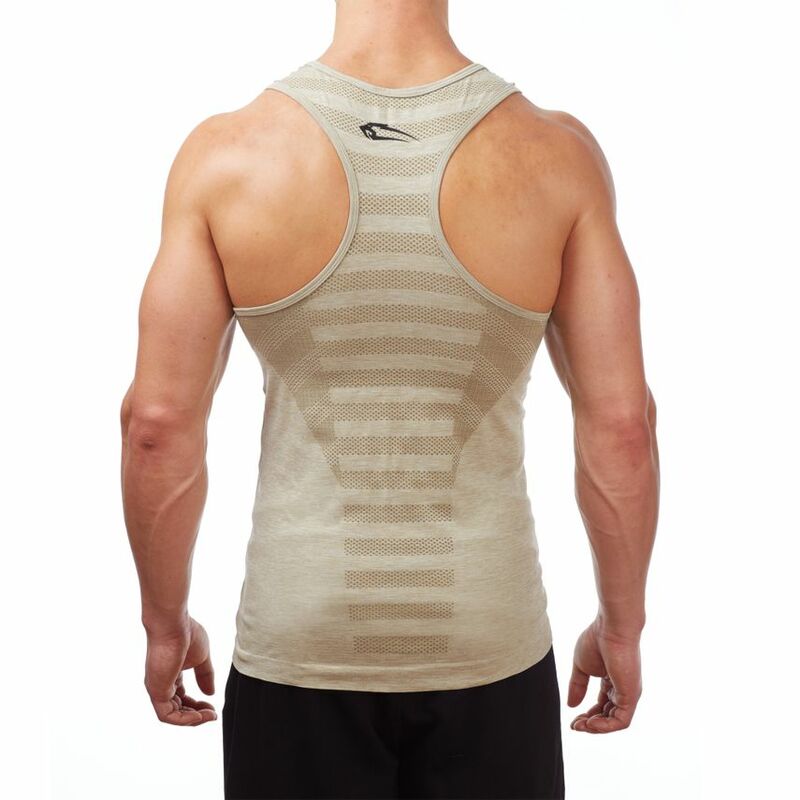 You also don't have to do without a lot of freedom of movement during your training. 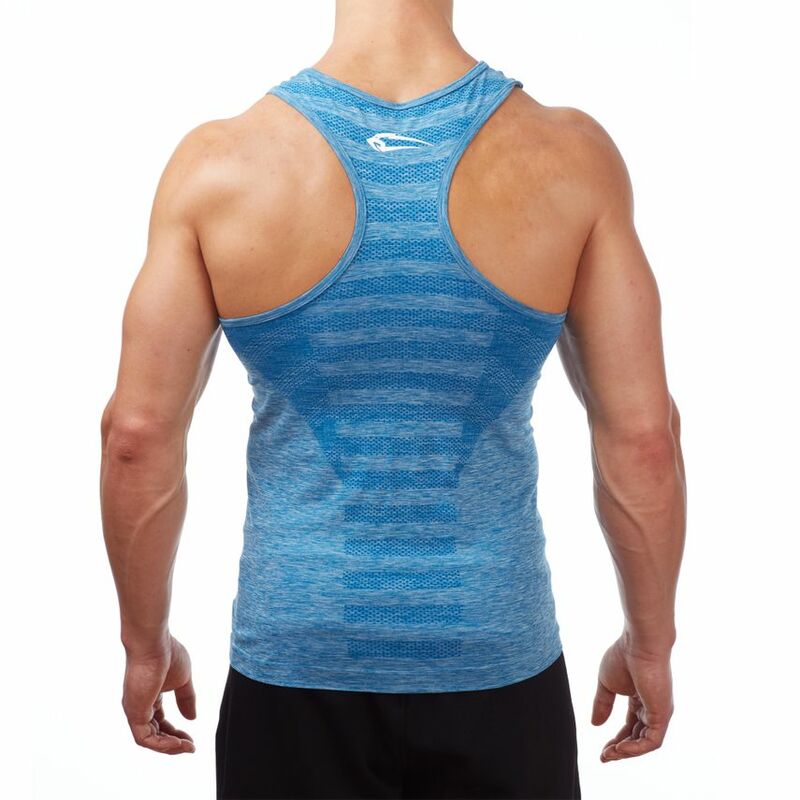 The breathable fabric lets your skin breathe in the heat and transports sweat to the outside, so that you are well equipped in summer. 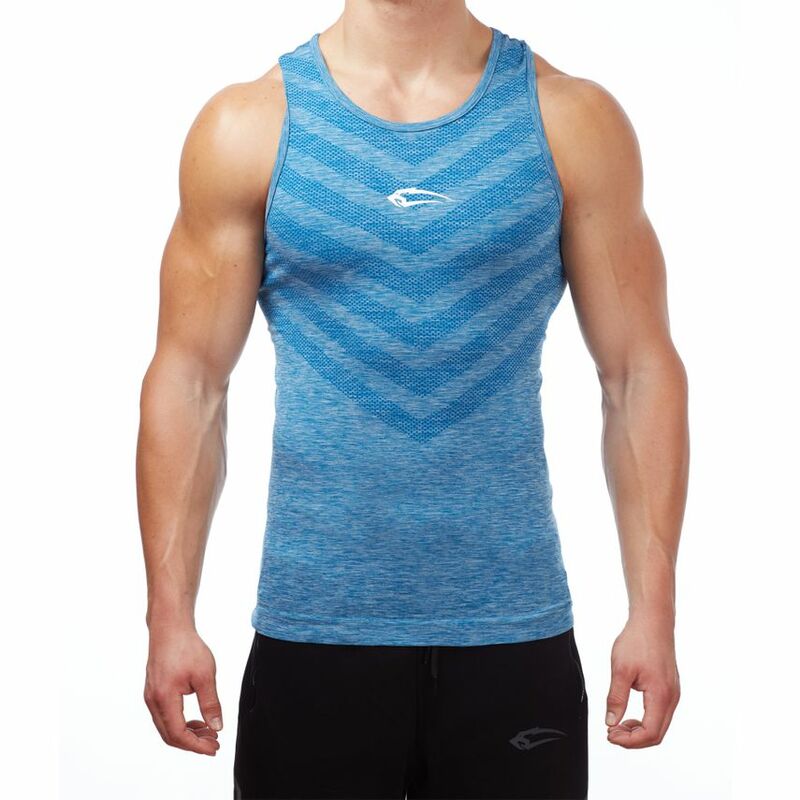 Our Seamless Tank Top Glory is available in four different colours!